Coach Linder, former Kent State and Ashland University head softball coach, will come to your practice and work with your team. You can decide what aspects of the game you want covered and the length of your practice. Sessions can include softball skills, mental training, team building activities and/or information about the college recruiting process. Prices are dependent on length of session and numbers of participants. Fee starts at $125 for an hour. Discounts are available for multiple teams. Sessions can be scheduled for any length of time. 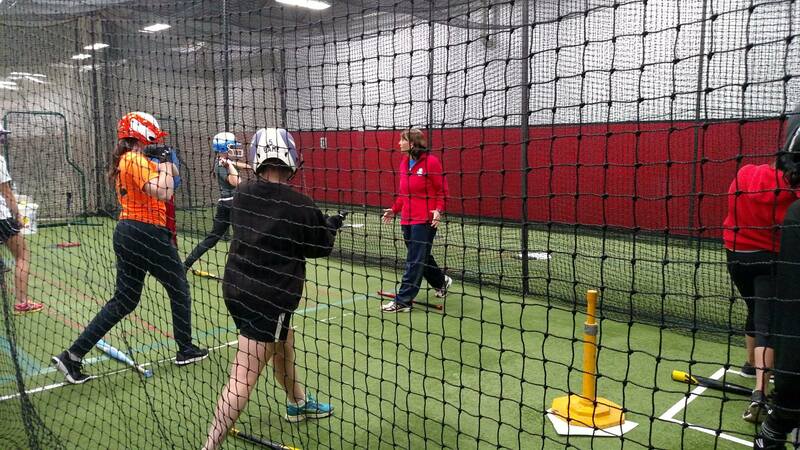 Team Practice Session - a two or three hour practice session that can focus on individual skills, team concepts, incorporating mental skills into softball skills, team building, or any combination of areas. Softball Skills: hitting, bunting, base running, throwing, fielding, defensive drills, position work, team strategies such as relays, bunt defense, run downs, 1st and 3rd, and others. Mental Training topics available: goal setting, visualization, training the subconscious mind, self-talk, focus, understanding emotional states, routines, and mental approach to hitting. Team Building includes: communication and interactive activities that will help create a foundation for your team’s chemistry. Topics include trust, respect, communication, leadership, commitment to the team and others. Youth Skills Clinics and Coaching Clinics can also be scheduled for recreation leagues or youth organizations. Coach Linder will teach coaches the fundamental skills and strategies of the game.